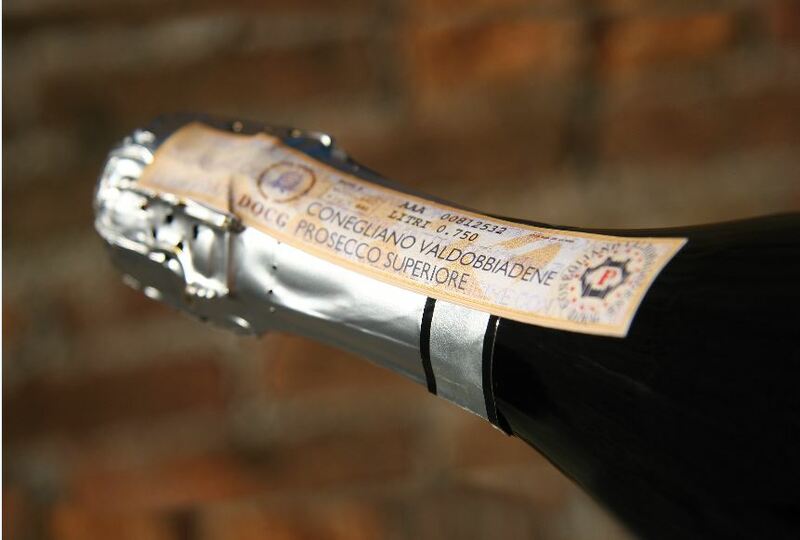 The sales of Conegliano Valdobbiadene Prosecco Superiore are growing in the East. With a market share of 1,2 million euros, China and Hong Kong represent one of the promising market for the development of export of the DOCG. In 2012, the exporter wineries were 34: compared to year 2010, the companies of the DOCG have increased their presence thanks to a strong entrance with a +78,9% on a biennial basis. Consorzio Tutela Conegliano Valdobbiadene Prosecco Superiore has organized 20 days of seminars, tastings and meetings in several cities, from Beijing to Hong Kong, Chengdu, Ningbo e Xiamen.